Fall is Here! What Should I Do? 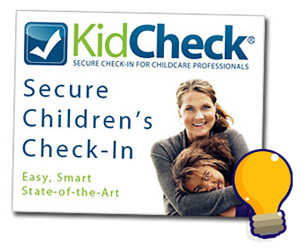 SPONSOR: This episode is sponsored by KidCheck, Kidology's Recommended service for the best easy and affordable check-in system! - who are your volunteers?